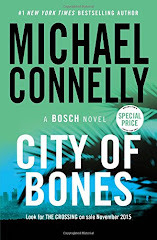 It's another giveaway time!!! I'm calling this the A Scarf a Day Keeps the Cold Away Giveaway! 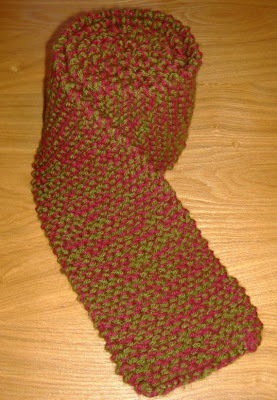 This handmade (by me) scarf is red and green and is 61 inches long. I thought it was very festive for the holidays and since it's cold out, why not?! Like it? Well it could be yours! 1. Be a follower of my travel page! 2. Follow my travel twitter page. 3. Add the travel blog button to your page. 4. Tweet- "Need some ideas for travel? 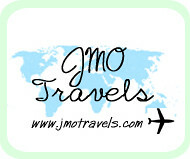 Check out @jmotravels"
Make sure you leave a separate comment for each. The giveaway ends on Thursday, November 25 (Thanksgiving) at midnight. Good luck! I don't have a twitter account, but will compliment you on the scarf anyway, it's so festive! I follow your travel blog. i follow your travel blog! and i follow your travel twit! I guess I missed when you posted this giveaway. I can't believe it! Glad I found it. That scarf is really pretty and festive! Great job on making it.